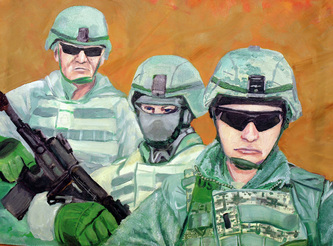 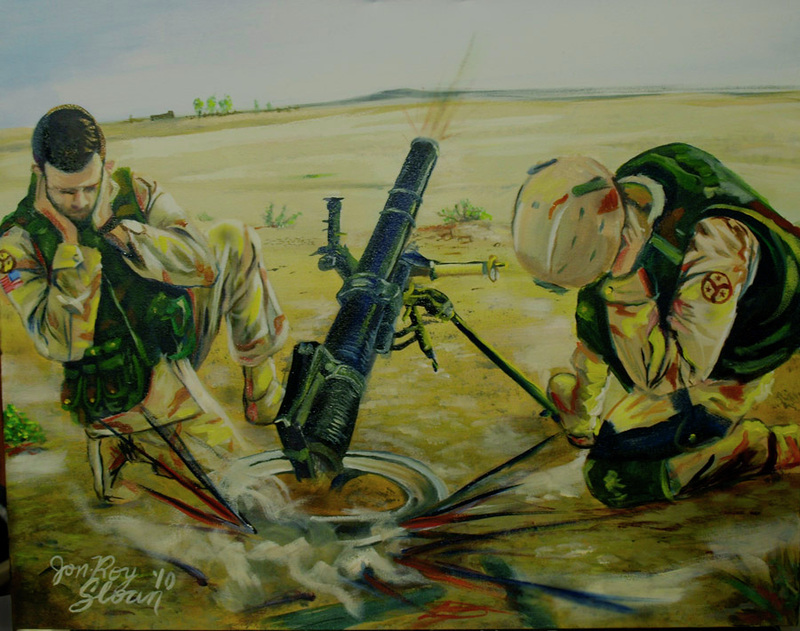 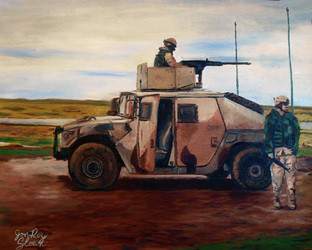 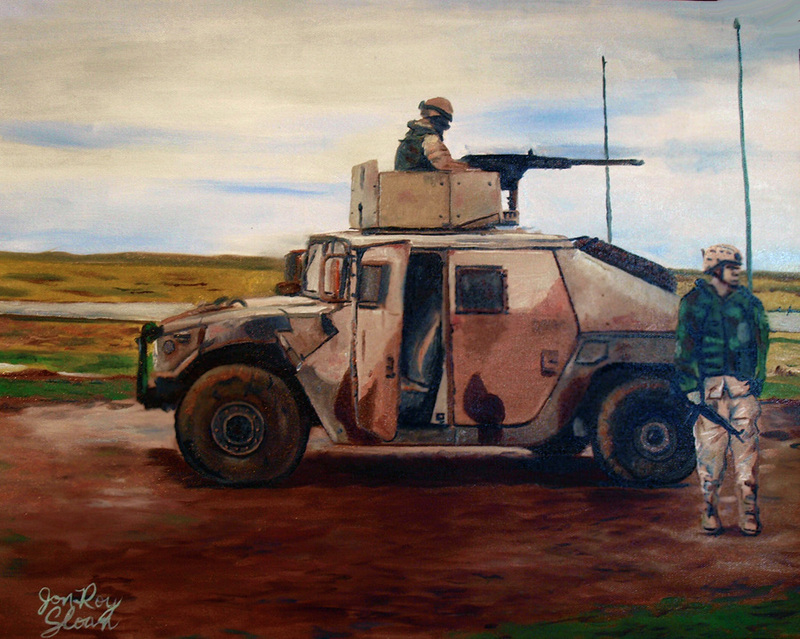 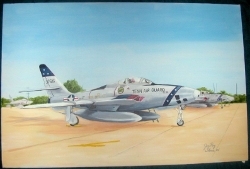 Below is our selection of original National Guard art. 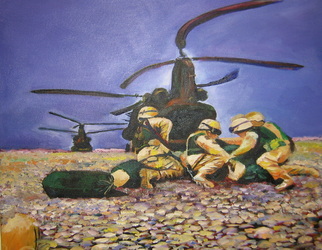 All original paintings are in Oil or Acrylic. 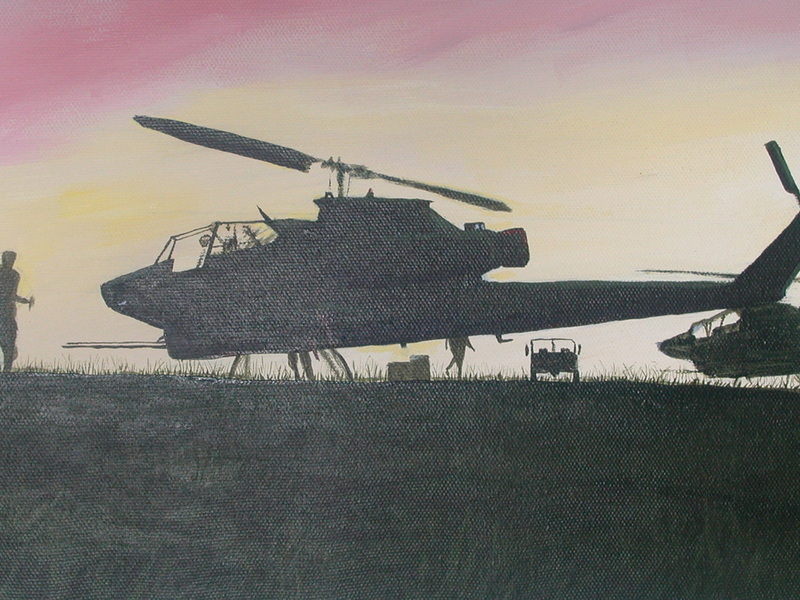 Sorry, we do not have any prints available. If you are interested in purchasing any original works, please contact us. 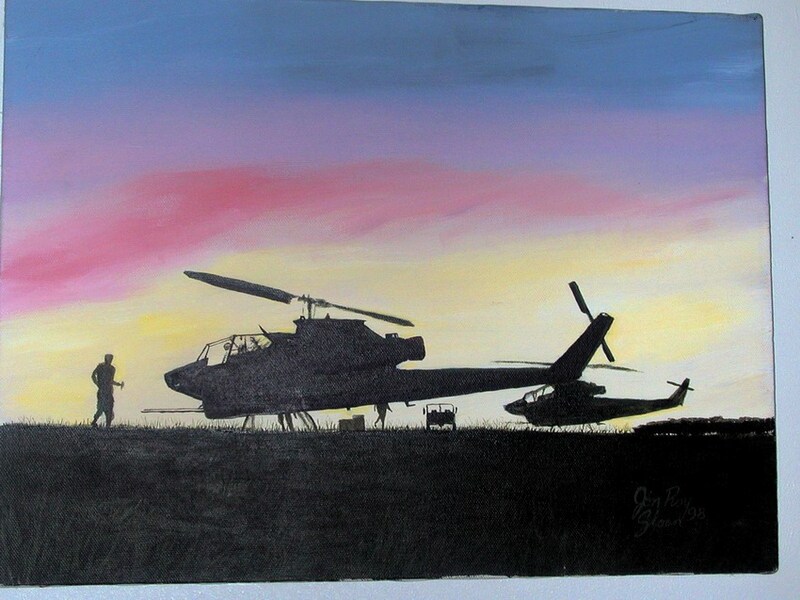 All original works are canvas paintings, unframed.